Welcome to the Nebraska Department of Veterans' Affairs website. We feel privileged to serve the men and women who have so ably served our country in times of war and peace. Our goal with this site is to provide up-to-date and useful information for veterans and their families. 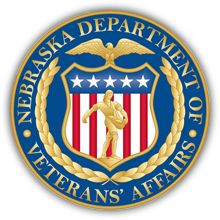 Subscribe for Nebraska Department of Veterans' Affairs email updates. 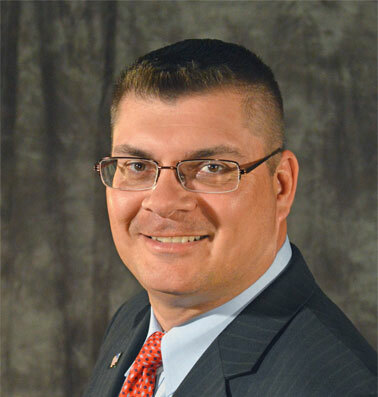 Learn about applying for Nebraska Veterans Aid for flood-related expenses. 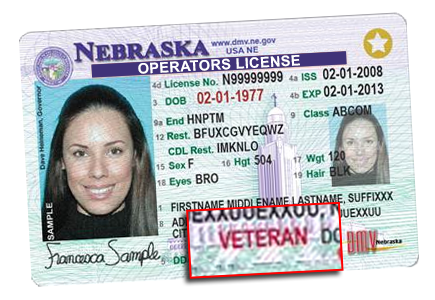 First, register with the Nebraska Department of Veterans' Affairs Military & Veterans’ Registry. Once you are approved, you can order the new ID and/or Military Honor Plates at www.clickDMV.ne.gov or visit your local Department of Motor Vehicles office.